What we know about apparent ‘armed kidnapping’ in Markham, Ont. A 22-year-old Chinese international student has been missing since Saturday night after what police say appears to be a violent, “armed kidnapping” in Markham, Ont. 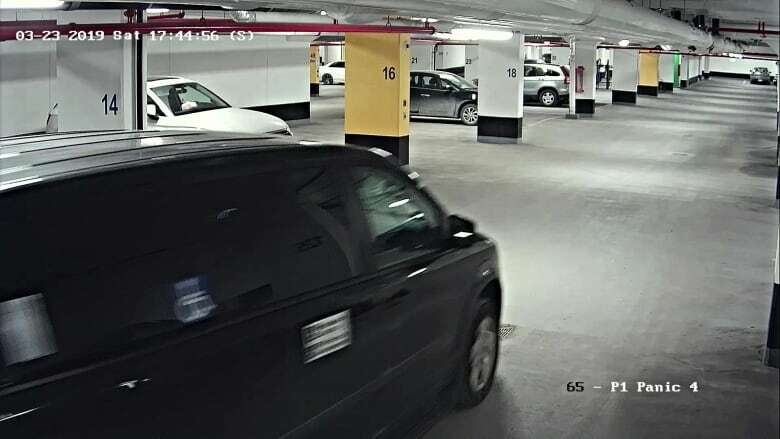 Wanzhen Lu and a female friend had just gotten out of their vehicle in an underground parking garage at a condo building in Markham, north of Toronto, when a van pulled up behind them. Lu was forced into the van by three men, “100 per cent against his will” after he was shocked a number of times with a stun gun, according to Const. Andy Pattenden of York Regional Police. Lu has not been heard from since. Family members are on their way to the GTA because they are concerned about his disappearance, Pattenden said on Monday. Lu was returning with a female friend to his condo at 15 Water Walk Dr., in the area of Highway 7 and Birchmount Road, shortly before 6 p.m. ET on Saturday when the van appeared behind him. Pattenden has said Lu and his friend may have been walking towards the elevators of the garage. 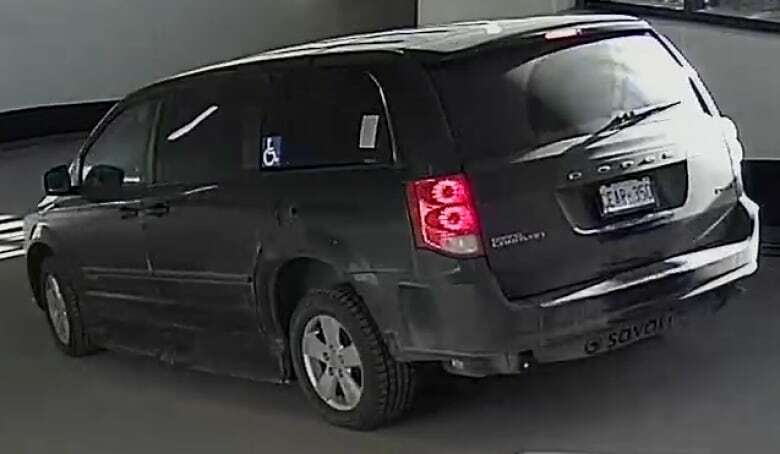 Three men, with hoods pulled tightly around their faces, got out of a black Dodge Caravan in the garage. Pattenden has said it was believed the van was already in the garage when Lu and his friend appeared. There was a struggle, Lu resisted and the man shocked him a number of times with the Taser. Police will not say how many times. Lu was “dragged” into the van. Police will not comment on the extent of his injuries. One person was driving the vehicle. Police are focused on finding the van, but say members of the public should not fixate on the licence plate because it could have been discarded by now. Police have released descriptions of all four suspects and images of the three men who got out of the van. They have also released a description and two images of the van itself. His female friend was not injured, was reportedly traumatized by what she saw and has been helping police in the investigation. 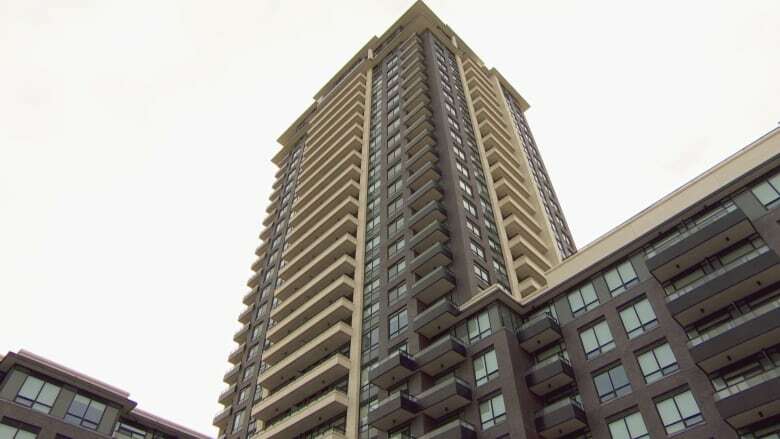 In a statement to CBC Toronto on Sunday, Consul Jinxuan Zhang said the consulate is maintaining close contact and communication with the police and it has contacted Lu’s parents. “The case is still under investigation. We have no more information,” the statement says. Police have said they don’t know the motive. They have not said whether a ransom has been demanded or whether those behind the abduction have made contact with Lu’s family. Police have also not said whether it was or wasn’t a targeted incident. 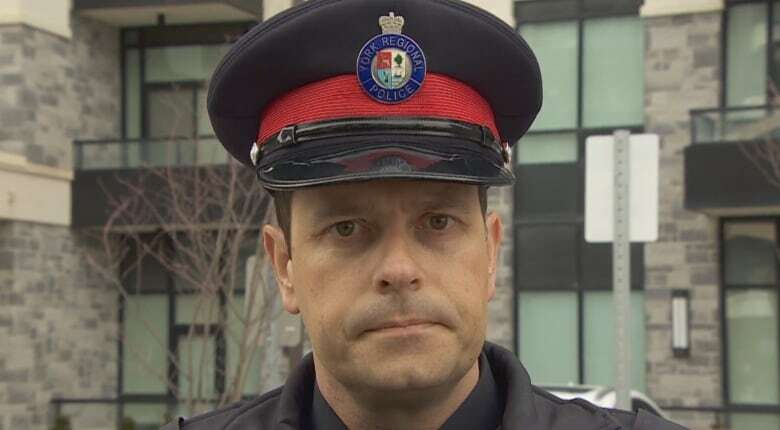 Police have also not said whether Lu’s disappearance is connected in any way with a ransom scam in which fraudsters have tried to get money from the families of young, vulnerable international students from China who are living in Canada — a scam that has targeted students in Toronto, Montreal, Winnipeg and Calgary. When pressed, police said Lu’s capture was a violent, physical incident.